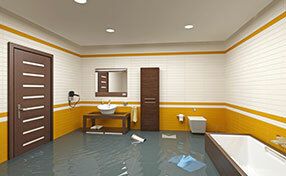 It can be quite difficult to keep your home or business area thoroughly clean. Well, there must be a way to keep all materials in your property cleaner than ever. Yes, there is a way to take care of the situation, and our company is the solution to the problem. 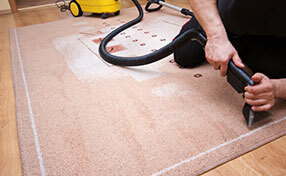 Check out what our company, Carpet Cleaning Santa Clara, has been able to do for various clients in the area. We know that our services are great, because our clients tell us so. We can clean carpets, sofas, rugs, upholstered pieces of furniture, and other materials in your household or place of business. Our carpet cleaning service is definitely one of a kind. 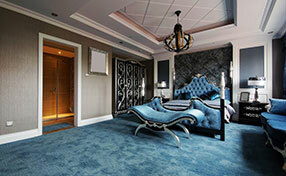 We thoroughly inspect and clean all carpets in a person’s business area or household. Afterwards, we make sure that the indoor air is clean. We make sure that the carpets and indoor air are as clean as can be before we leave the property. Many clients have already praised our services due to the phenomenal work that we have been able to do for them. We also provide our Santa Clara clients with a great tile cleaning service. We know why it can be great being able to handle this type of task. Tiles can become dirty, filthy, and moldy over time. If your tiles are not cleaned within a decent amount of time, they could cause the room where they are located to become unhealthy and unsafe for you to enter. We know how to remove all scum, mold, dirt, dust, and scum from your tiles. We have much experience in conducting this task and want to help you with the cleaning of your tiles, as well. We have three precise cleaning services that help keep the furniture in your property to remain very clean. We provide sofa cleaning, couch cleaning, and general upholstery cleaning services for you. We know that our experts will thoroughly clean each piece of furniture in order to keep your area clean and safe. We use non-toxic cleaning solutions, which will completely clean stains from your furniture, as well. Our company provides many soluble cleaning services that can provide you and various clients in the Santa Clara area with spectacular results.